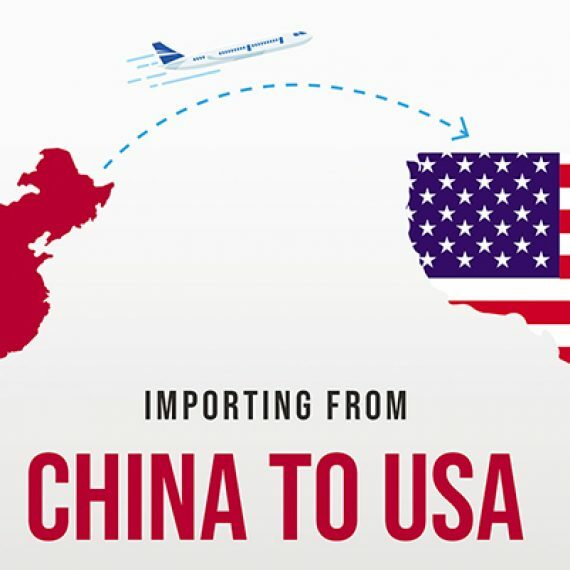 With years of experience in providing OEMs – large and small – with contract manufacturing solutions for consumer electronics, fabricated metal product, injection-molded plastic parts, garment and textile product, China provides custom manufacturing solutions to clients throughout the U.S. We can manufacture built-to-order parts, custom products and offer a wide variety of options to solve your problem. We can support high volumes and short-lead times. Our in-house capabilities include electronic contract manufacturing, contract metalworking, contract industrial sewing and custom injection molding and tool making, with a wide application on automotive industry, consumer electronics, industrial and consumer products, fabric and textile industry, medical industry and more. 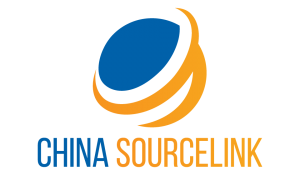 From concept to design, through prototype to production, China Sourcelink’s electronic manufacturing division can support every aspect of your electronic and embedded design process in the realm of PCB. Our electronic contract manufacturing services includes PCB layout and design, electronic component sourcing, PCB fabrication, PCB manufacturing and assembly, and enclosure manufacturing. 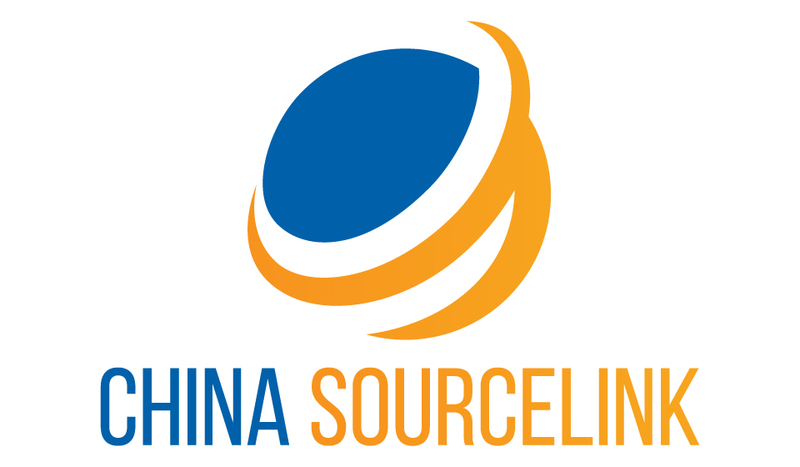 China Sourcelink is a contract manufacturer of metal and composite components with extensive in-house production capabilities in metal stamping, metal fabrication, CNC machining and metal surface finishing treatment for Global OEM customers. We specialize in providing cost effective and innovative metal fabricating solutions to Original Equipment Manufacturers (OEMs) that desire to obtain a competitive edge. We offer a diverse product line of off-the-shelf hardware and can custom manufacture our entire product lines to match your needs. China Sourcelink offers comprehensive custom plastic injection molding services to a wide range of industries for those customers in the medical, pharmaceutical, food, beverage and electronics. Our injection molding machines are designed for repeatability to help secure reduced labor costs and lower reject rates, saving you money. We’ve mastered putting together a complete plastics manufacturing strategy, and our goal is to go far beyond making plastics. We can create custom molded parts for a large range of materials including rubber product such as buna, silicon, polyurethane, and neoprene, and can use a variety of colors to meet the needs of your application. Our contract industrial sewing service is a cost-effective way to streamline your manufacturing process its customers in the active wear, sports and athletics, pet, military, textile, and industrial supply industries. From helping to design your prototype, all the way through order fulfillment, we can partner with you at any stage of the manufacturing process. Our in-house design and engineering capabilities, coupled with our expertise in selecting and sourcing appropriate materials, make us the best choice when you need an OEM contract sewing partner. 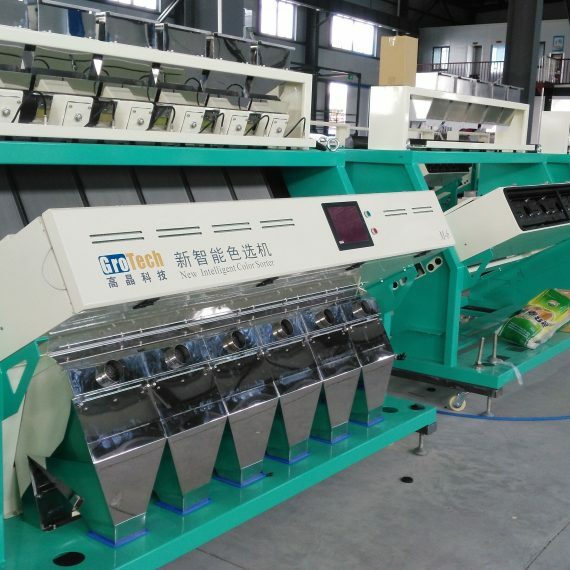 In addition to industrial sewing, Industrial Support is also home to die cutting, hot stamping, and screen printing services.